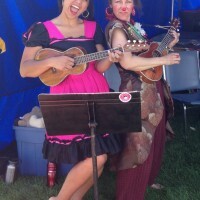 If you can count to 4 and move your fingers you can learn how to play ukulele! 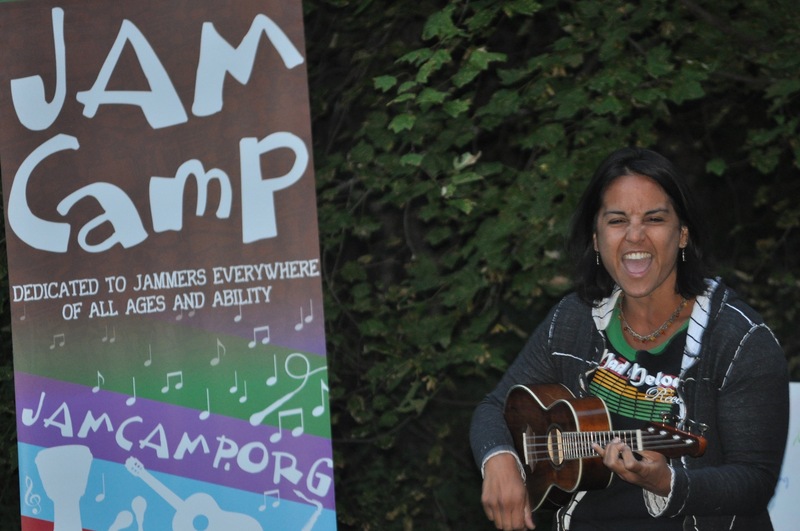 Learn something new, have fun in your community playing and singing… Yanti facilitates students learning to connect with their minds, bodies and spirit and create connections with others through learning to play ukulele. 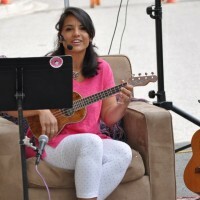 She teaches group ukulele classes for children of all ages and believes in the positive effects of community through music and her fun, patient teaching style. 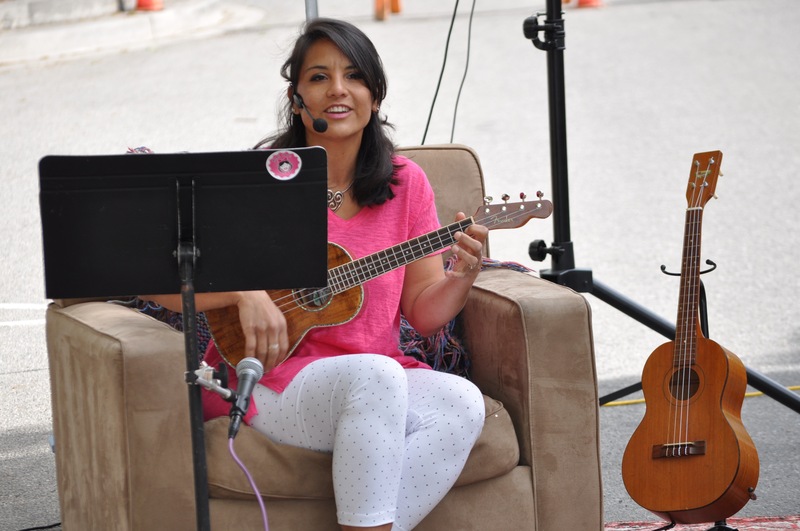 This power packed hour, five days this summer, of learning the basics of ukulele is designed to be an efficient way of launching yourself into the world of ukulele playing. 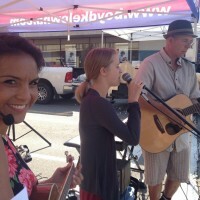 Perfect for teachers, parents, teens, grandparents and anyone else interested in learning to accompany you on ukulele. 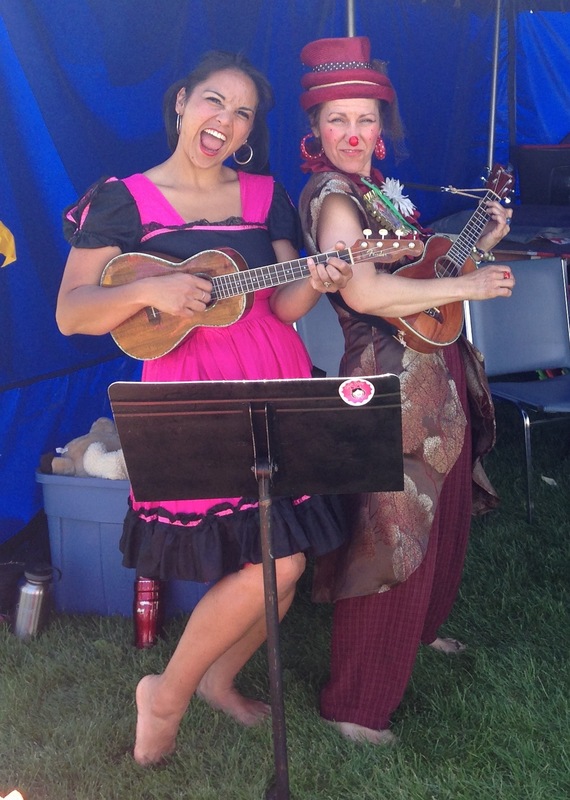 Yanti’s group ukulele classes are designed for members to engage with one another while learning to connect to their own creativity, discipline and fine motor skills within the comfort of Naramata Centre. Yanti devotes a portion of almost every class for memory work, stretching and body mechanics. 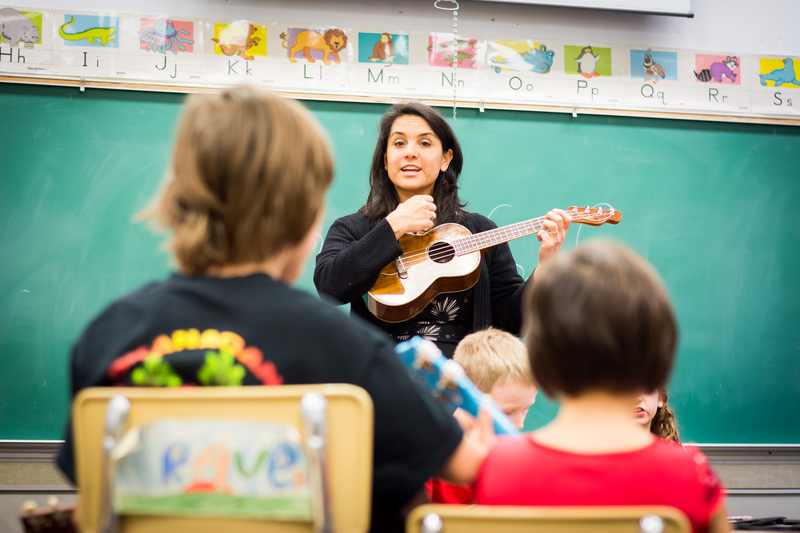 Her music selection reflects the interests of her students and her teaching style involves the memorization and application of ukulele chords through practice tools and music. 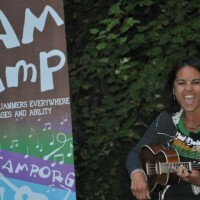 Yanti has developed an intensively fun 3 hour “Learn to Play Ukulele” Fun Draiser for those looking for a creative and interactive way to raise funds for your organization. Come to learn to play ukulele or come to help raise funds, either way, a good time will be had by all and everyone will have learned something. 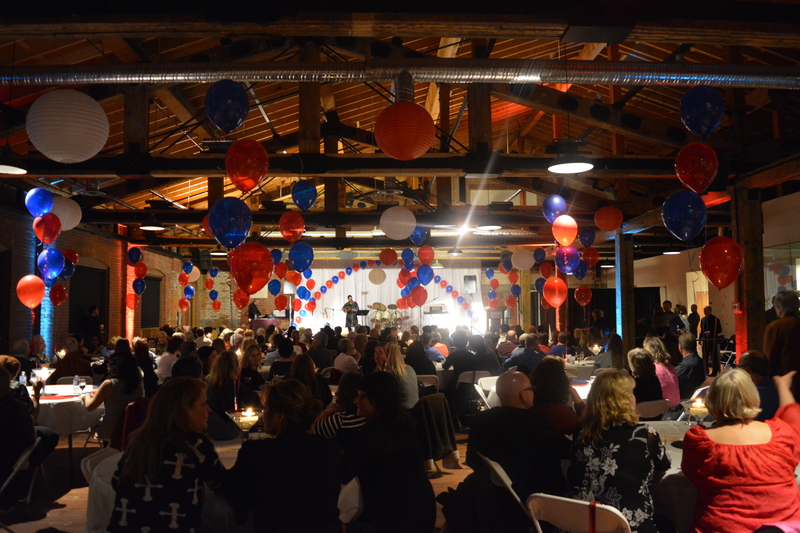 Please contact Yanti for more information. 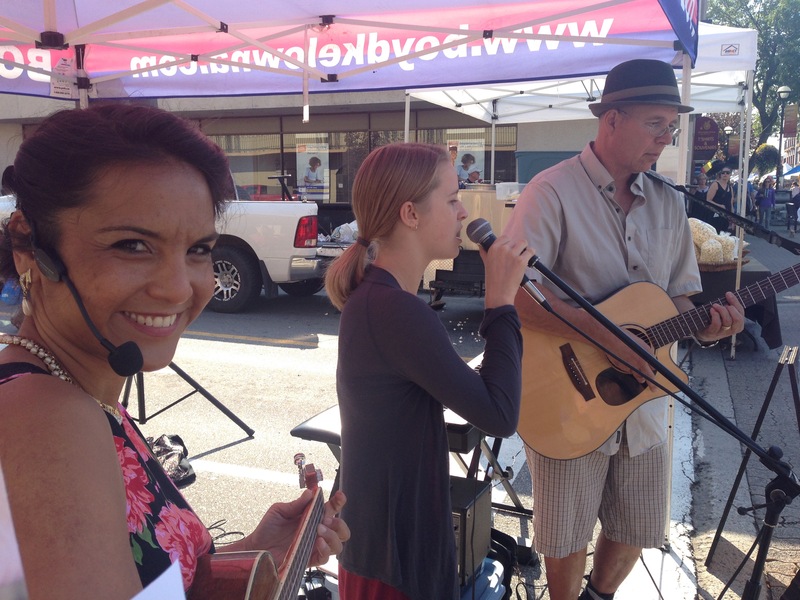 With the inspiration of Jim Wiggins, founder of the The…Penticton ‘Ukes’Community Strumalong and Sing ukulele has hit Penticton… The music stores can hardly keep them in stock! 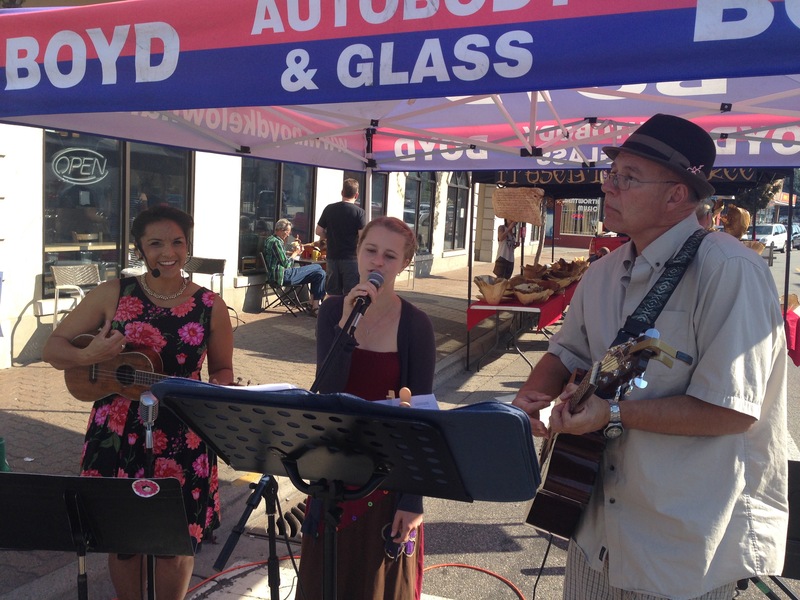 The group’s motto is “Having ‘Fun’ Making Music Together!” Because ukulele is a super fun instrument to play, and goes hand in hand with singing, more and more people are looking to learn how to strum along with their favourite song. Yanti’s beginner and intermediate classes can help make sense of strum patterns and practice chord progressions. 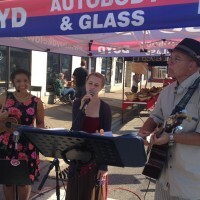 These informative practice sessions are held Monday afternoons at the Martin Street Art and Music Gallery. Contact Yanti for more details. 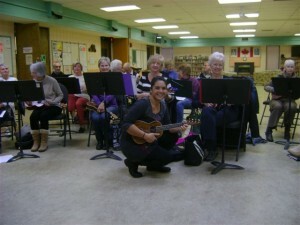 Yanti’s group ukulele classes are designed for members to engage with one another while learning to connect to their own creativity, discipline and fine motor skills within the comfort of their retirement facility. 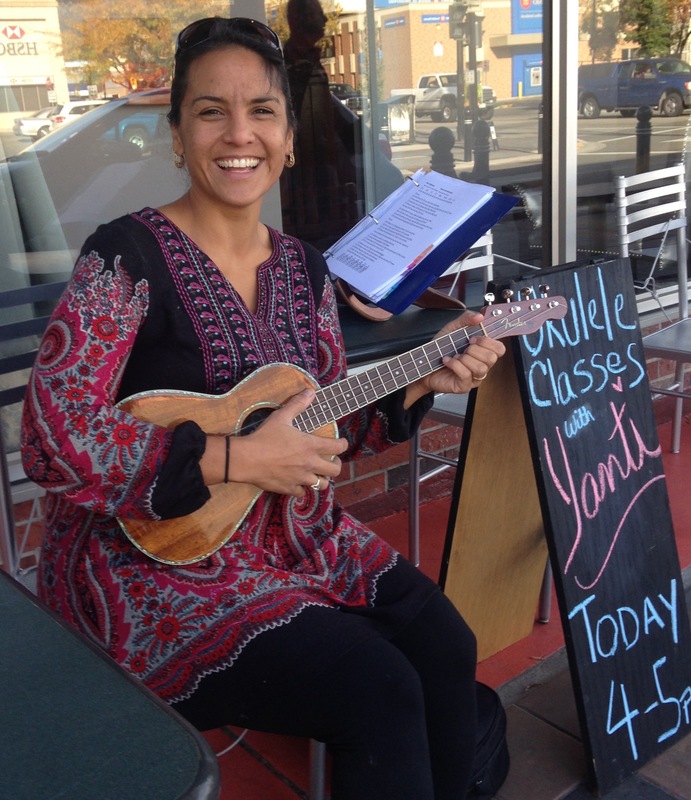 Yanti devotes a portion of almost every class for memory work, stretching and body mechanics. 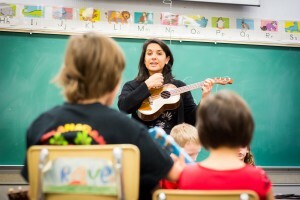 Her music selection reflects the interests of her students and her teaching style involves the memorization and application of ukulele chords through practice tools and sheet music.